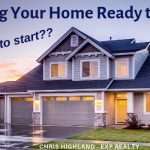 Buying a home is never an event, it is a process. The steps in that process have not changed significantly over the years. 1.Make sure you have good credit. Gone are the crazy days of the ‘mirror-fog’ test loans. (“If you can fog a mirror, you’ve got a loan!”) We are back to the good old days of 1992 financing. and you need to have good credit. Months before you get into your Realtor’s car, you can work on your credit score by making payments on time. Don’t open any new credit accounts right before you apply for a mortgage, it could hurt your credit score. If you need more help with your credit score, consider a credit counselor. They know how to get the job done in the least amount of time. 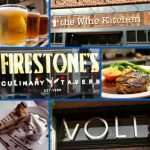 See the following resources. 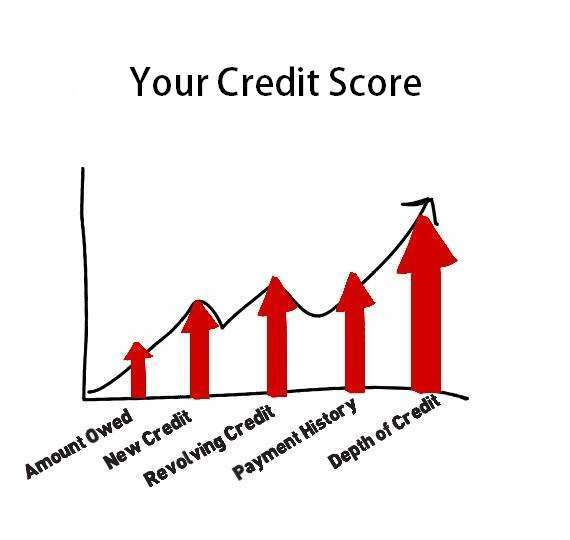 Check out my earlier post, Understanding Your Credit Score . Or, this informative video: How to Build A Credit Score Lenders Will Love. 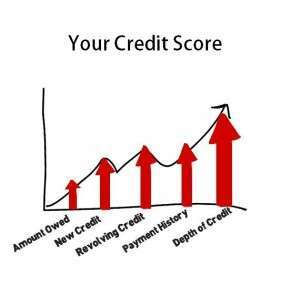 See our Credit Score Category for several informative videos and articles. 2. Make a list. A list of the things you must have in a house. Whittle it down to 6 to 8 must-haves, then prioritize them from most important to less important. Make a list of your wants. This is a separate list. The reality is, you’ll more than likely not find your dream house and will have to compromise one or more of the things on your lists. Most people do. Keep an open mind. You’ll be ready to X things off of the list as you get out there and see what is available. Many times over the years, we’ve watched as first-time buyers go through the searching process. When they actually see what’s available in their market, they often change their minds on what they thought was so important. 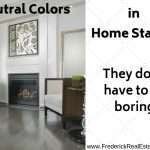 They are many times introduced to styles and home features that they had not even thought of before. 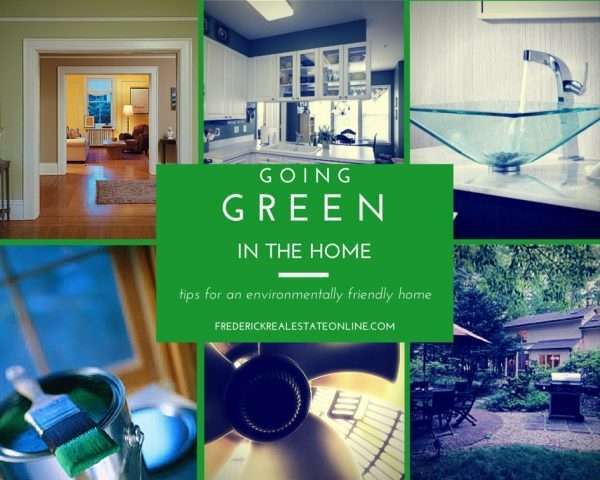 As you tour homes, you’ll want to find out about neighborhoods and schools, you’ll want details about living in an area. You’ll also want to document the homes you see. 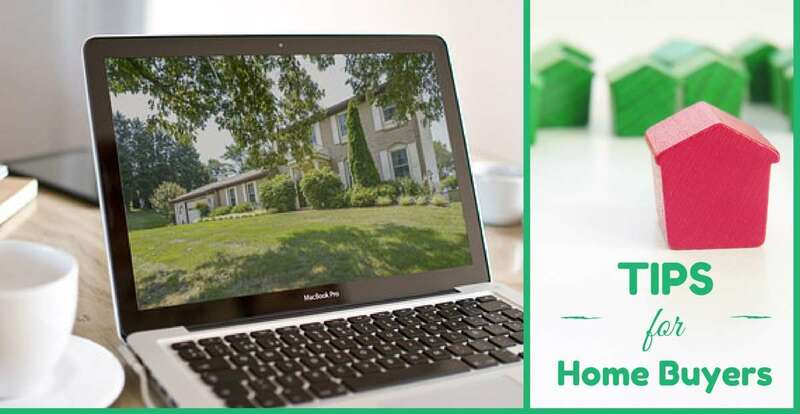 There are several apps that will help with the process of searching for a home. 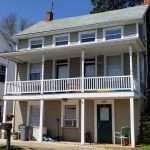 Check out my article Mobile Apps for Your Home Search. 3. Work with an experienced buyer’s agent. If the agent is newer, make sure they are on a team and have the support of an experienced agent. A buyer’s agent is much better equipped to help you navigate the present market if they have experienced both a buyer’s market and a seller’s market. 4. Get pre-qualified… and pre-approved. Before you even start looking, find out how much you can afford. It makes no sense to fall in love with a house and then find out you can’t afford it. Getting a pre-qualifying letter involves a phone call to a local, reliable lender. 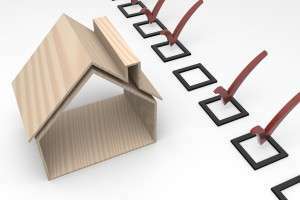 In today’s seller’s market, we recommend not only getting pre-qualified, but starting the process of approval before you even start looking in earnest. Pre-Approval takes a little more time, but when you find the home of your choice, and you run into the possibility of competing in a multiple offer situation, you’ll stand a better chance of winning if you are already approved. Get a referral for a lender from your Realtor; chances are they have several that they have relationships with and trust. DO NOT use an internet lender. DO NOT pick up the phone book. 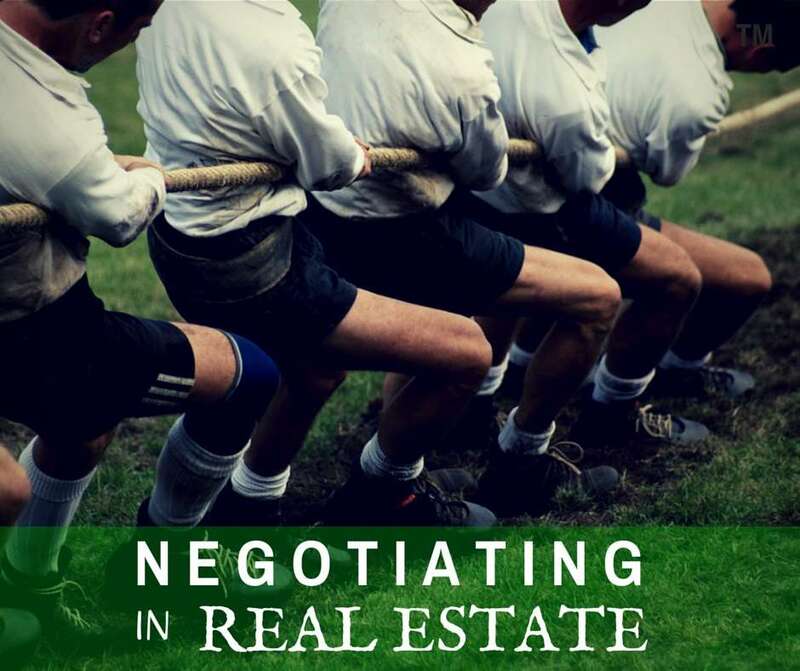 As real estate agents, the last thing we want to see is you sitting at the settlement table, with your kids, the dog, the cat and the goldfish, all packed up with your every earthly possession in the moving van, hearing that your loan didn’t fund. That is an ugly sight that we cannot tolerate. Use a local lender with a good reputation to get pre-qualified. You don’t have to use the lender to get your loan, but they will have clout with local sellers when you want to present your offer. The “Pre-qual” letter is your first step. Here’s a tip: Be candid. Hiding information only delays the inevitable. for our list of preferred lenders! 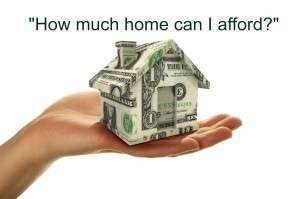 After you are pre-approved, go over your budget and decide what price range you are comfortable with. 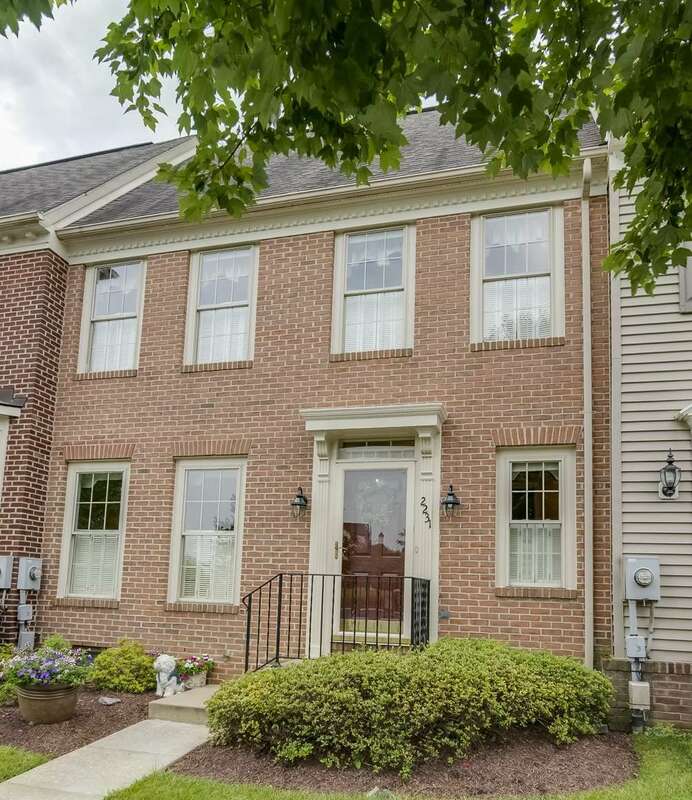 Then enjoy the hunt with your trusted Realtor and Loan Officer, and take advantage of one of those great deals out there in the Frederick real estate market! 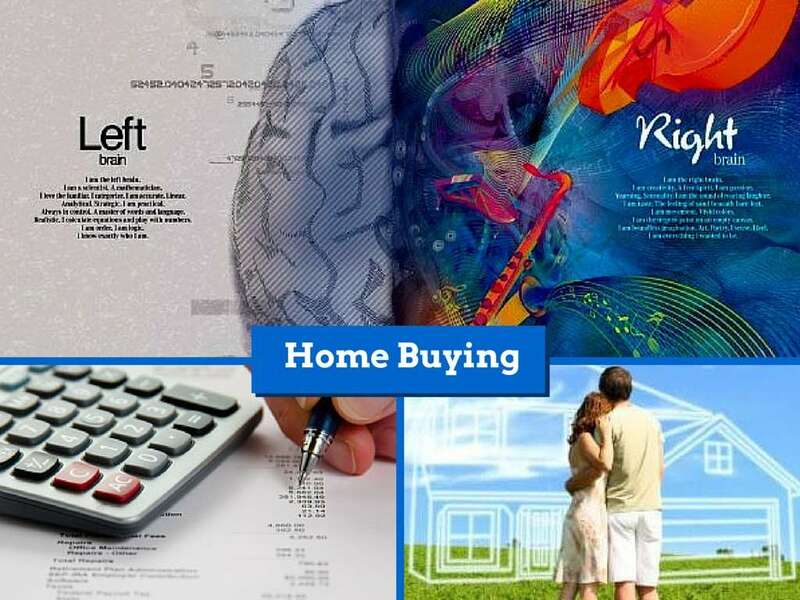 Here is a curated list of some excellent articles written by top real estate bloggers, specifically for first time home buyers. 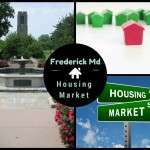 Four Simple Steps Before Buying Your First Frederick Home, although it can seem complicated, having some knowledge upfront will help a first-time buyer manage the process.